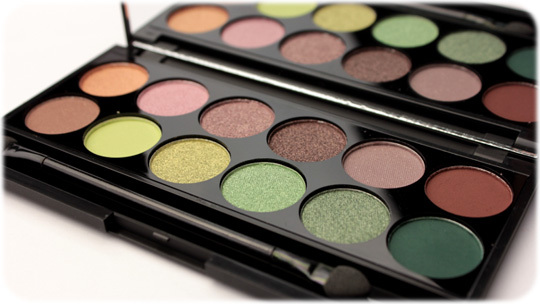 I am in love with this new palette, sleek Garden Of Eden, it’s full of fresh greens and earthy toned neutrals. What more could a girl obsessed with green want. 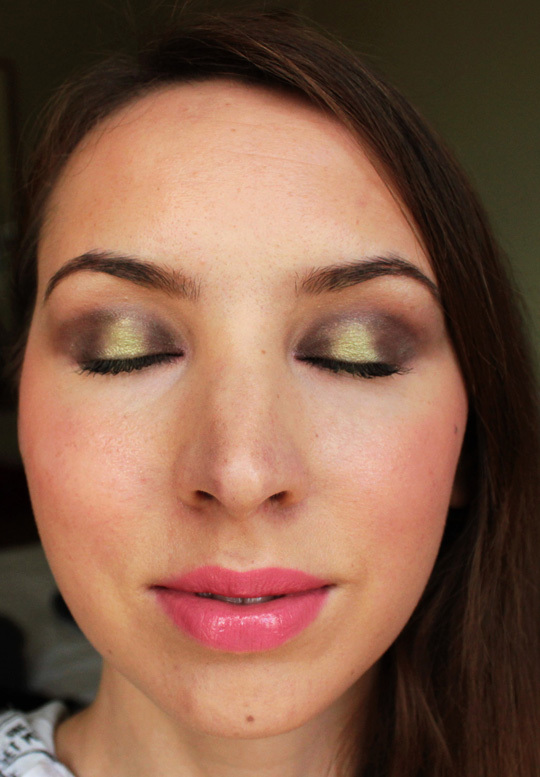 I thought I’d whip up a quick look/ how to to celebrate my love for this new palette of mine. I really enjoyed this look. It made my eyes pop, and I got a fair few complements from my friends and family, whoop whoop! I also created two more looks from this pallet on the Flavourmag website, the worlds 1st live magazine. 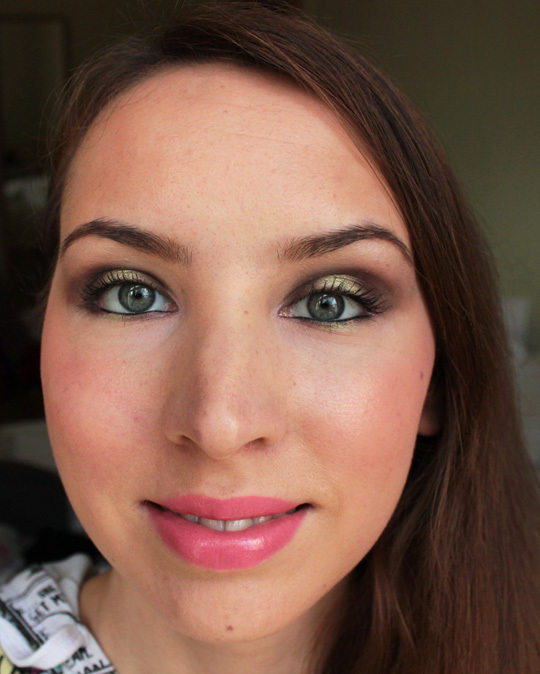 I did those looks on my friend/model Janita, so if you have darker skin tones I would recommend a peak or simply to look at two different ways to wear the colours from this palette. Thank you so much. I checked out your blog the other day I think I might have to purchase some missha bb products. A good read! Followed you back.